How often do sellers check competitive and market information on Amazon when deciding to stock a new item? What processes do merchants favor when researching this information? Which factors are considered when evaluating a new product for inventory? Which data points do sellers routinely track after choosing to stock an item? A total of 193 sellers participated in this study. The findings revealed that 67% of Amazon merchants check competitive and market information on Amazon multiple times before deciding to stock a new item. 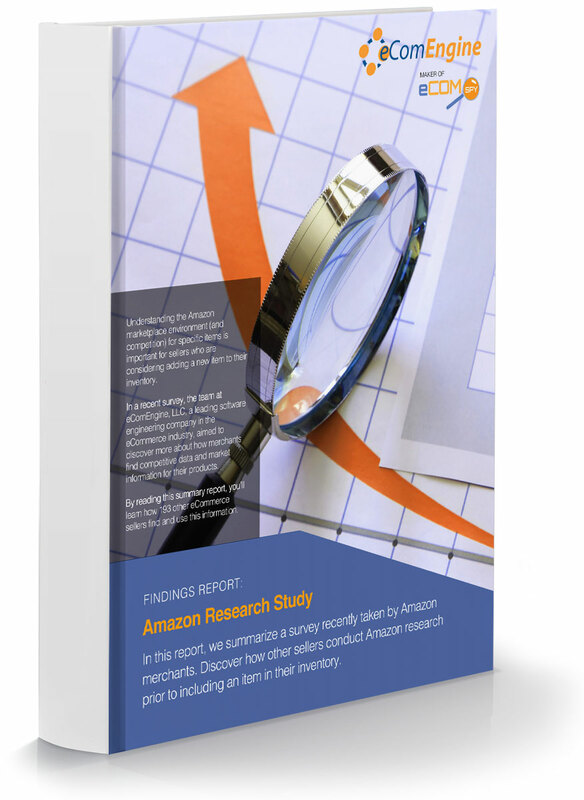 You can see the full study results and learn more about how merchants conduct market research by downloading the Amazon research study below.